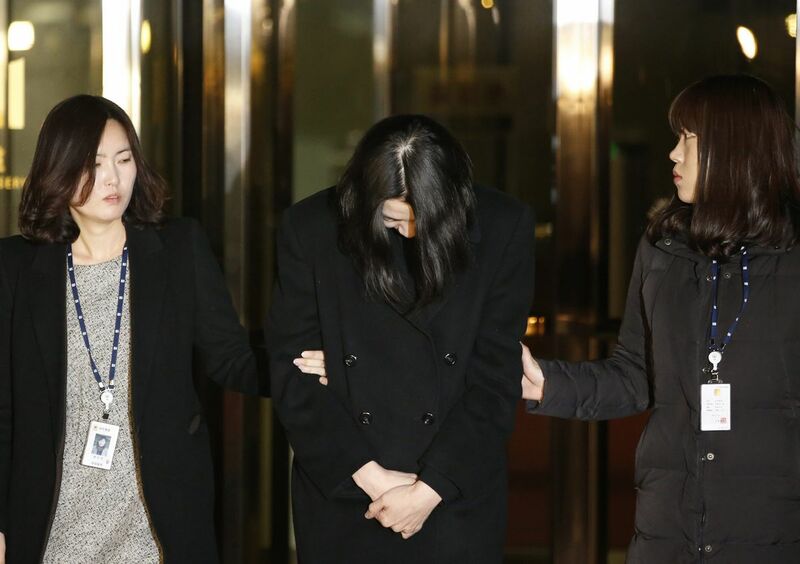 Officials apologising over a fire that killed 21 at a hospital in Jangseong, Jeolla province, in May. 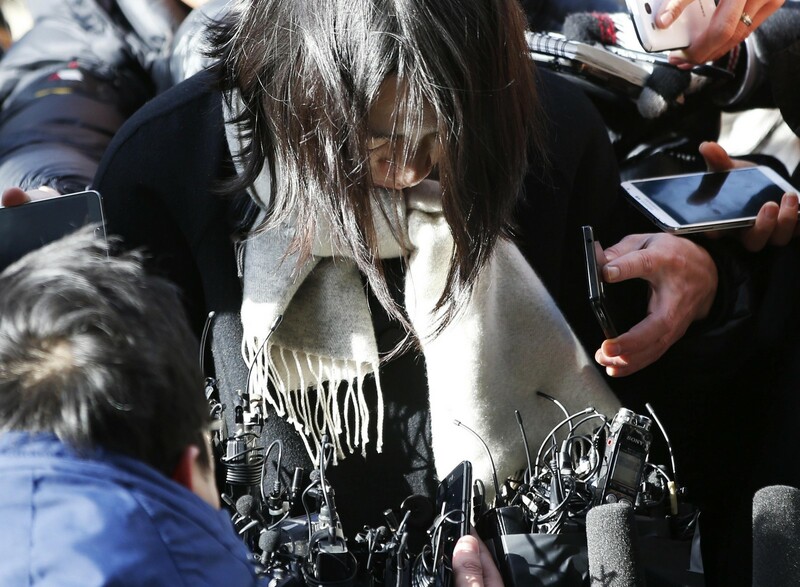 When things go horribly wrong, South Koreans bow deeply to apologise. In extreme cases, kneeling is required to seek forgiveness. When Mr Michael Lee was growing up in authoritarian-ruled South Korea in the 1980s, people did as they were told and kneeling was a common form of punishment for misbehaviour in schools. Thirty years on, the now-democratic country is one of the world's most wired and technologically advanced nations and K-pop is well known around the world. Some things, however, do not change. 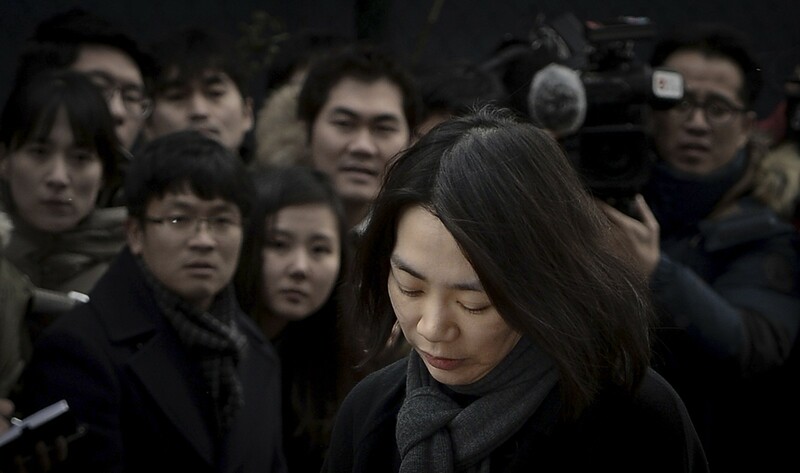 For one thing, hierarchy and respect for authority are still deeply entrenched in the South Korean mindset. Age and seniority determine how people speak and interact with one another, and employees are expected to follow orders, especially in family-run conglomerates, or chaebols, where the owner's word is as good as a royal decree. 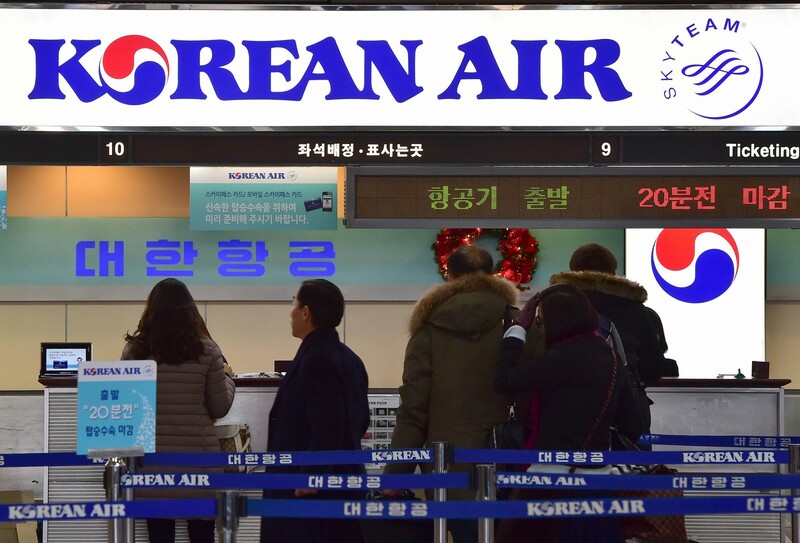 "The average Korean has never experienced a life free of hierarchical roles," said Assistant Professor CedarBough Saeji at the department of Korean studies at Hankuk University of Foreign Studies. "You would need to be very confident to talk back in a situation where you know (it) is culturally not acceptable." 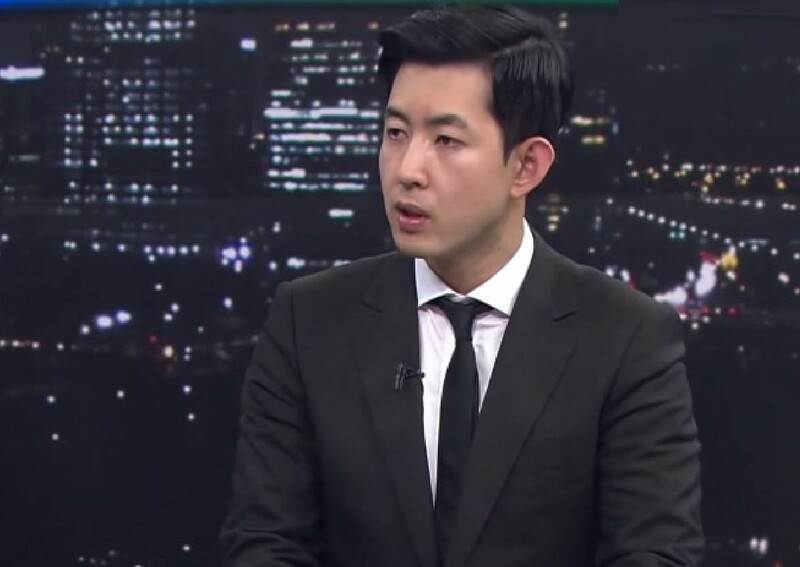 Mr Lee, 34, a history teacher at the Singapore Korean International School, said observing hierarchy comes naturally to South Koreans, who nod or bow to show respect. "Saying 'no' is not easy in Korean culture. People are afraid of losing something - such as money, a job, authority or power - when they say 'no', so they will say 'yes' first to meet the expectations of the leader." 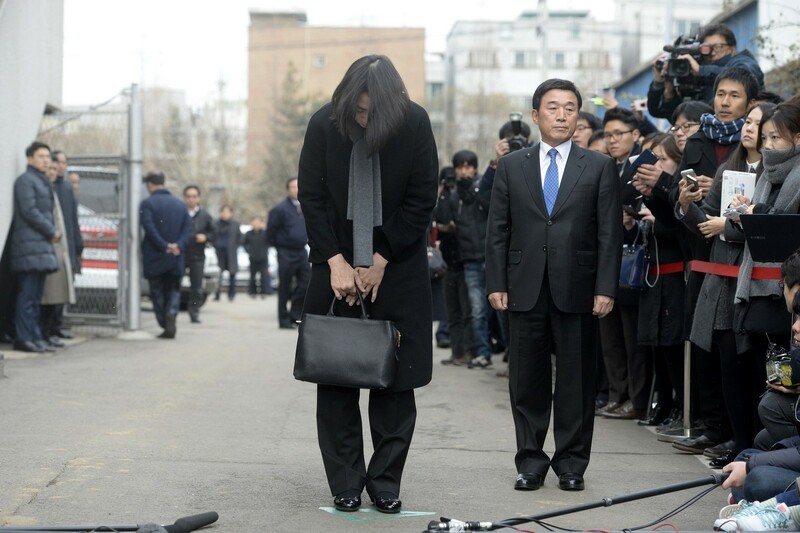 When things go horribly wrong, South Koreans bow deeply to apologise. In extreme cases, kneeling - which dates back to the imperial era under Chinese influence - is required to seek forgiveness. 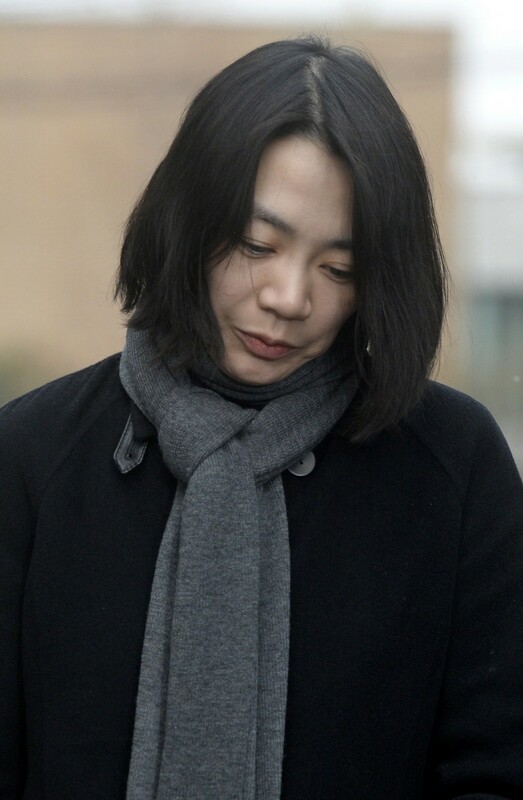 Earlier this month, Ms Cho Hyun Ah, daughter of Korean Air's chief executive, gained notoriety for forcing a head steward to kneel before her to apologise for a stewardess who did not serve nuts in a bowl on a New York-Seoul flight. In May, officials of a rural hospital for chronically ill elderly patients went on their knees to apologise for a fire that killed 21. And some contestants of reality show MasterChef Korea have pleaded for a second chance on bended knees. "Kneeling is an extreme form of bowing, a grandiose gesture that entails throwing away all of one's pride... 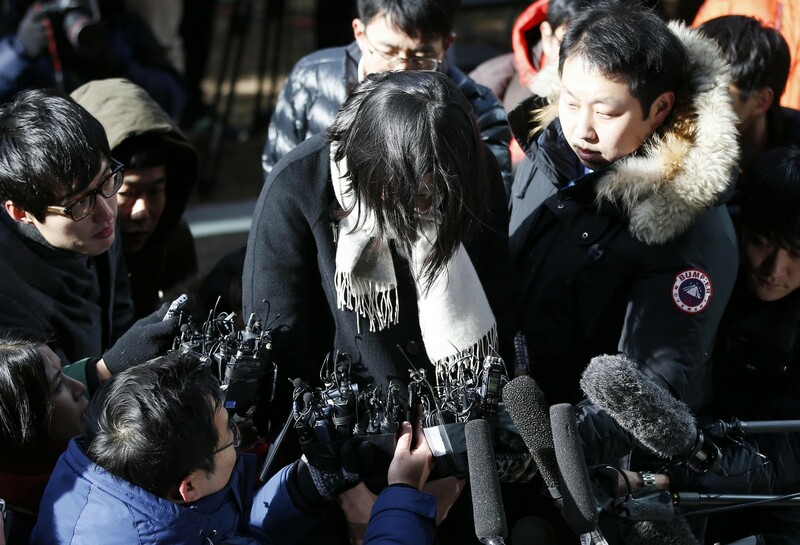 It can be a show of gratitude or an apology, begging for forgiveness," said Dr Kim Min Kyu, senior research fellow and spokesman for the Northeast Asian History Foundation (NAHF). 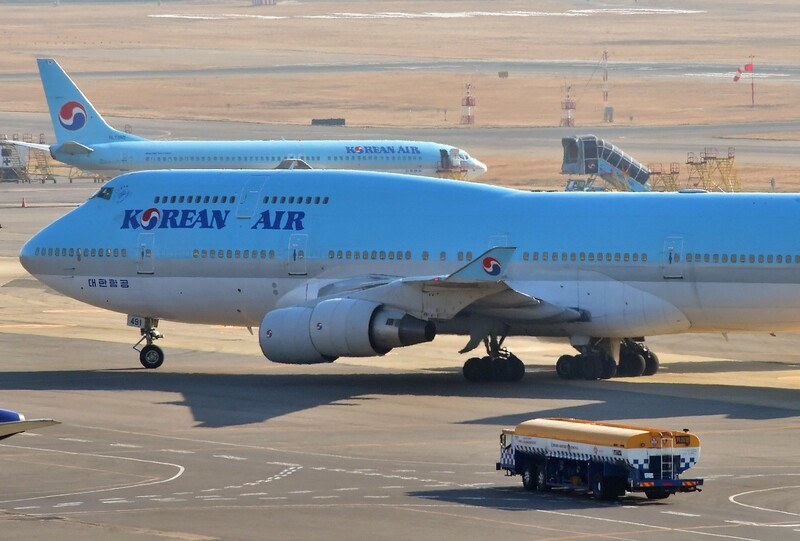 Being forced to kneel is deemed disgraceful, but in the Korean Air incident, it won head steward Park Chang Jin massive support and sympathy as he was seen to have suffered injustice meted out by Ms Cho, who resigned soon after as the airline's senior vice-president. 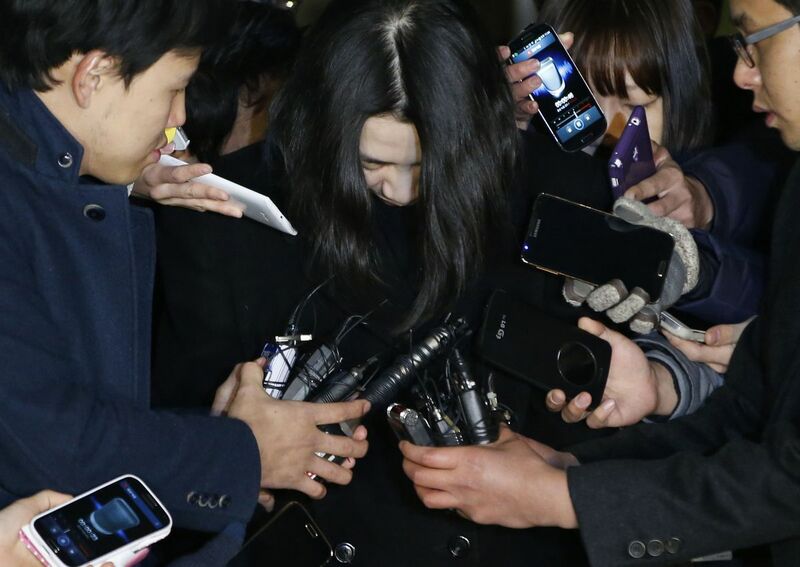 Public outrage over her behaviour was testament to how ordinary South Koreans will no longer tolerate abuse of power by chaebols - Ms Cho ordered the taxiing plane to turn back so as to expel Mr Park, causing a delay. It also highlighted the need for chaebols - they contribute up to 80 per cent of the country's gross domestic product - to reflect on their autocratic management style for future survival. 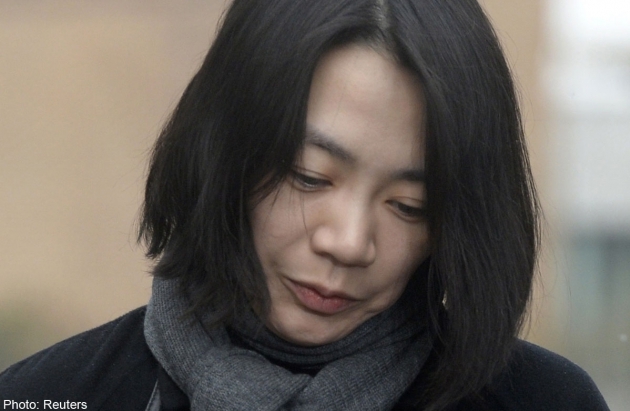 Ms Cho, 40, and her father have apologised publicly. 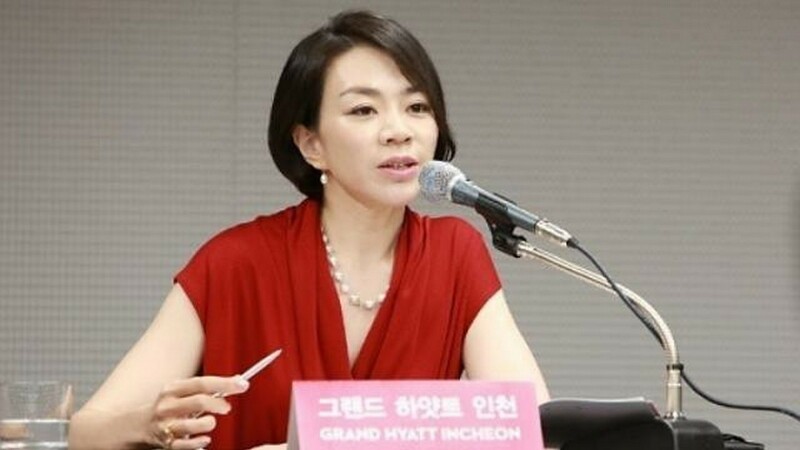 The incident was a "Watergate moment" that exposed a major problem in South Korean society - a system of hierarchy and deference that has bred tyranny and power harassment, said Ms Kim Bon Young, a former journalist now living in Singapore. 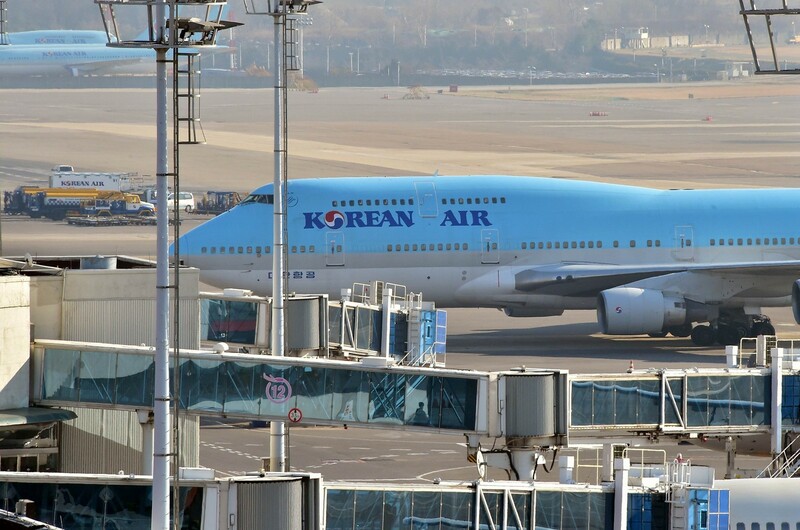 Last year, public anger flared when a newly appointed Posco Energy executive hit a Korean Air stewardess with a magazine for serving him ramen not to his liking. He was fired, partly for tarnishing the conglomerate's image. "The dynastic policies of chaebols are not popular any more among South Koreans. 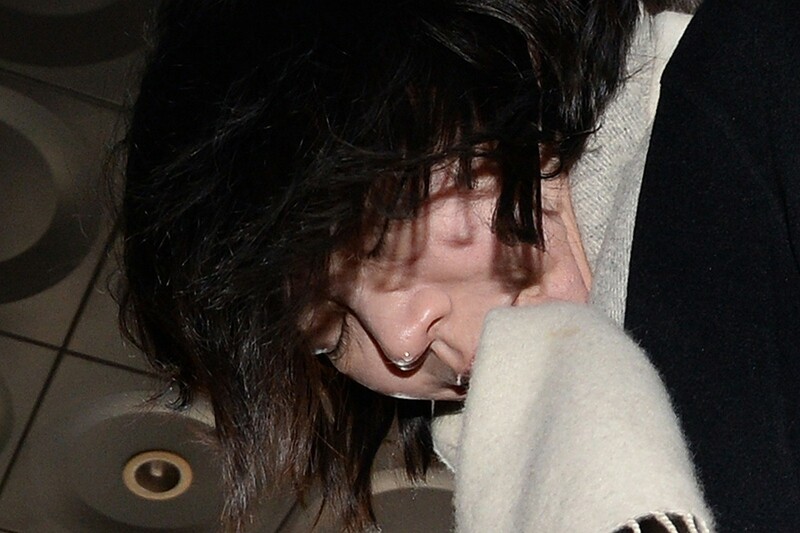 People want meritocracy now," said Ms Kim. Corporate hierarchy dictates that junior employees stay in the office until the bosses have left, and senior staff are addressed by their designations with honorifics (think Mr Manager or Mr Director) rather than by their surnames. But with young people becoming more Westernised and an influx of foreigners who dare to speak up, there is hope that change is in place. 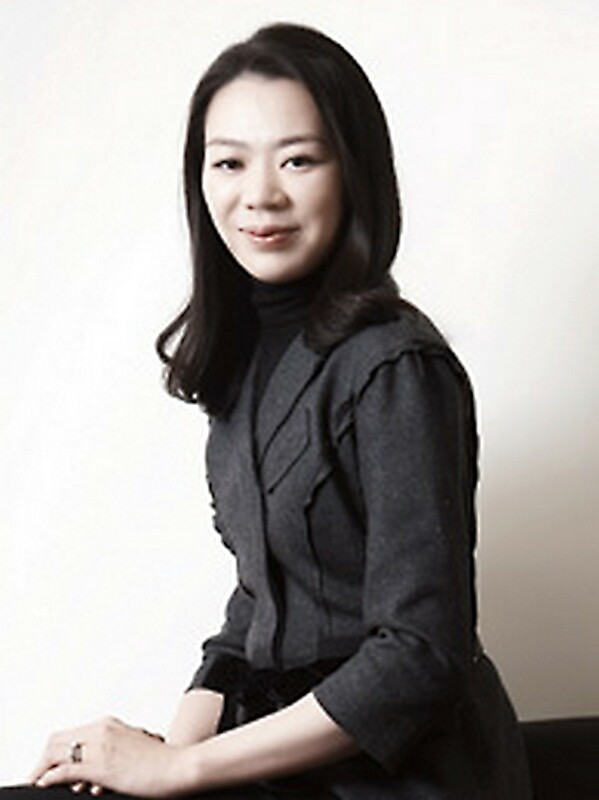 "Foreign employees bring a different dynamic to the work environment," said Dr Kim of NAHF. 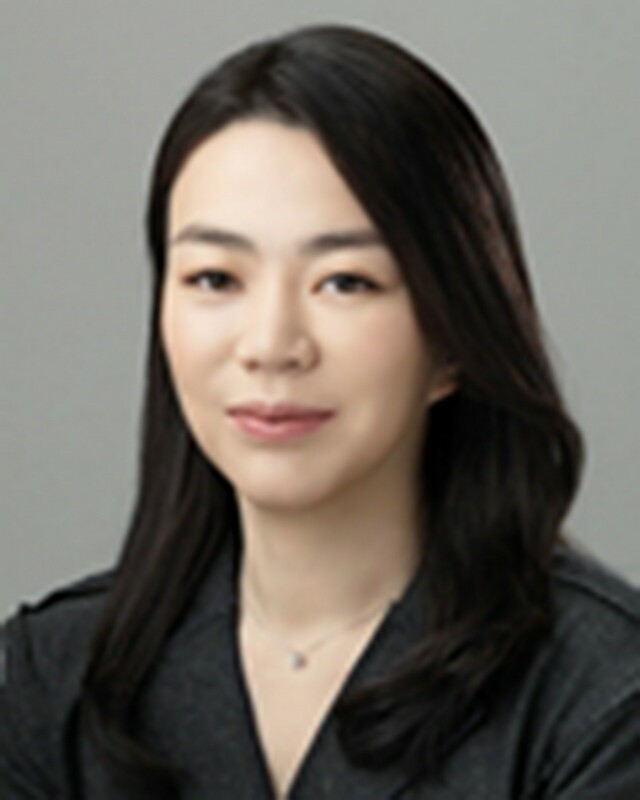 "As the level of exchange increases at the corporate level, I'm sure Korean corporate culture in terms of hierarchy will also evolve." A glimmer of hope lies in education, which has become less strict in discipline. Mr Lee said teachers have stopped spanking students, for instance, as it is considered barbaric. There is also greater awareness that students are entitled to human rights, he added. Parents, too, have questioned if compliance is always necessary, especially in the wake of April's ferry tragedy that left 250 high school students dead. It is believed that many would have survived had they not obeyed the crew's instructions to stay put in their cabins. But the culture of hierarchy runs deep. 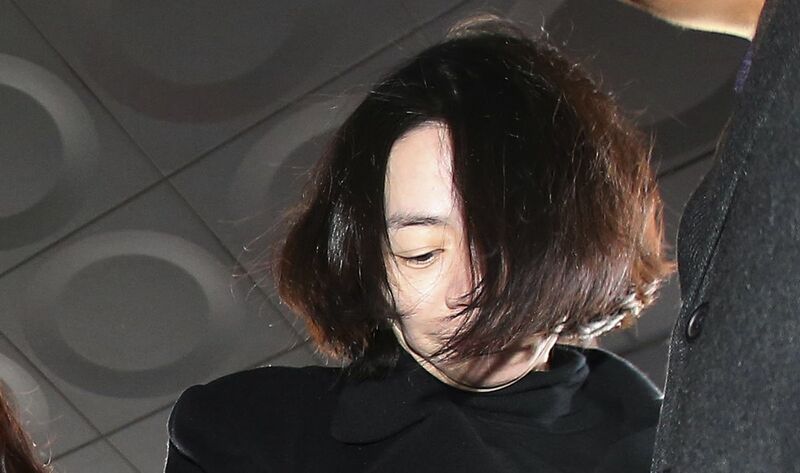 Ms Kim said she hopes South Koreans will gradually shift this mindset once they realise that, after the "nut rage" saga, "the world is laughing at you because you're so backward".